This is a tutorial that I'm going to break it down into several blog posts. This is because the topic of website traffic generation involves a whole lot of tactics, that we cannot discuss in a single blog post. We are going to discuss one or two tactics in each blog post. But before we start, let's have a general overview of website traffic and how it is generated. Long ago in the early days of the of the internet people used to believe the saying “If you build it, they will come”, today, that was when the world wide web was still in its infancy and there was no competition among web publishers to rank to the first page of the search engine result page (SERP). unfortunately, that statement doesn’t hold true in today's competitive world wide web, where everyone is struggling to outrank another. Rather, in today's internet, you can build it, but you will have to drive the traffic to it, not just anyhow traffic but targeted traffic, a type of traffic that's relevant to your business otherwise, your site will simply sit there on your hosting quietly minding its own business, desperately waiting for Google, Yahoo or some other search engine to find it out there all lonely and lost among the millions or even billions of websites containing the same information as yours. This way, your effort, your hard-earned money you spent in acquiring hosting and domain will be a waste. So the focus of this tutorial is to show you what we can do to get that laser targeted traffic to our little-lost lonely website sitting idly on your hosting provider. Fortunately, there is hope for your site, all is not lost, and there are plenty of proven tactics to drive that laser targeted traffic to your websites. 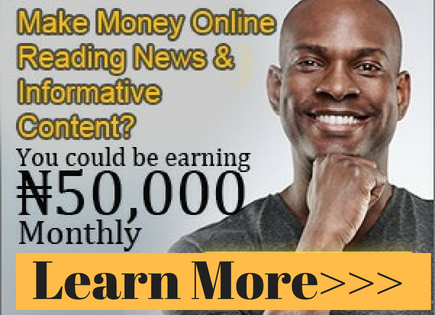 All that is needed for you to do is a little bit of consistent and steady work and you’ll soon see those visitor figures increasing from single or no visitor per day to hundreds to thousands per month. Wouldn't you be happy to have such result? I definitely would! The importance of traffic generation to your website cannot be over-emphasized. 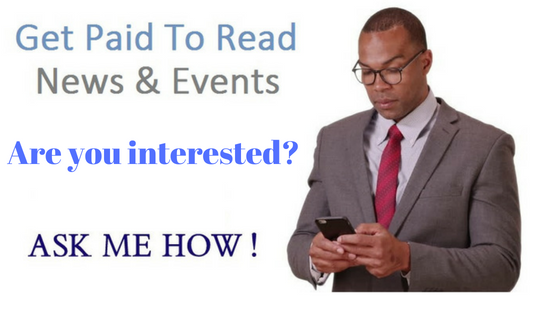 Your success in your online business venture depends solely on it. If you want your business website to succeed, you need that targeted traffic. Even if you don't have enough time, or you are a newbie i.e. you are just starting out on the internet, or perhaps you don’t even have any technical skills, there should be at least one method in these series of tutorials we will be sharing that you can choose to use and start to see an increase in the number of visitors to your site. 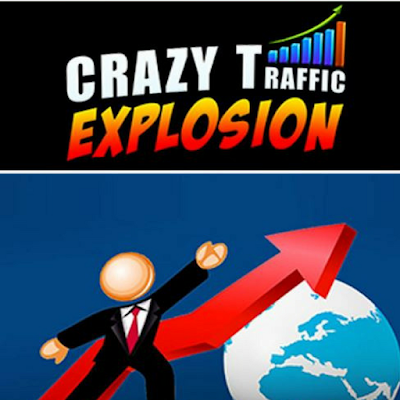 Here, we are going to cover all that we know about web traffic generation, the type that will drive traffic to your site at no cost other than your time and determination to follow instructions and work hard. Let's dive in right away. The fundamental thing you can do is to ensure that when the search engines visit your site, they know what your site is all about. So how can we tell them? We use our tags correctly. All pages of your site should contain the following information for the web crawlers or bots to read. Some guru out there may argue that these are no more relevant in today's technology. They lie! 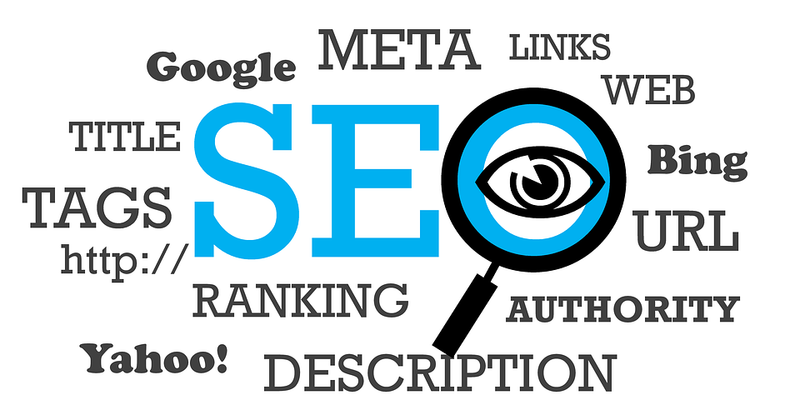 These tags are still very relevant in your search engine optimization endeavour. All of the above tags should be listed at the top of your page and contained within the <head> section of each page on your website, so the search engine can easily identify the theme of individual pages on your site. When you write your pages using any WYSIWYG editor make sure you add the Meta description tag and the Meta keyword tag section to the header as most of the editors do not do this automatically. Thanks to technology, a lot of SEO plugins are available nowadays that can simplify the process for you. A good example of such plugin is YOAST SEO plugin. Here is an example of a page source viewed in a content editor, note the required tags that are missing. Let’s look at how an optimised page source view should look like. As an example, let's say our site is promoting "Learning how to make money online", I’ve just Googled “Learn to Make Money Online” and the top site, listed number one on the first page gives me this. A look at their source code revealed how clever they have been with their page title, as shown below. 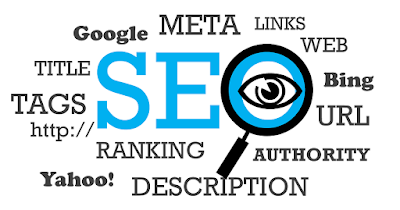 Note that they have also chosen their “keywords” precisely, there are well placed, and they are highly targeted towards the nature of the site. Take a look at the section of the same website. The description of their site page is precise and targeted at their keywords. Also, note how cleverly they have even added their site web address into the description section. This way, the search engine knows exactly what the site is about, and who it is targeting. No wonder, it is number one on the search result page. information below in their tags. When we look at the tag, again we can see they have very cleverly used their <title> tag to be as descriptive as possible as shown below. Note that their keywords and description are again specific and highly targeted to their niche. When we used Alta Vista search engine for the same phrase “Learn to Make Money Online” the first site in the first example above is again top on the search engine result page and it has achieved 2nd ranking on the first page of Google. What can we learn from all these examples? The answer is to use the title tag: don’t just call your page index or sales page or something really short, think about your title what exactly is your site about? Also, think about "What would people use as search term" if they are searching for information related to your site? Use your keywords responsibly, be precise and to the point, do not use more than 25, there is what is called keyword density and frequency. Using too much keyword is a problem, also the keywords should be well distributed throughout your contents on the page. Don't just cluster them up on one paragraph. And make sure your description is also precise and contains your targeted keywords, don't over do it, however. Describes in a quick statement exactly what the site is about. The use of headings like H1, H2 and H3 Tags are also important. Most search engines still pay attention to what you have inside your header tags. Search engine crawlers look for these to determine the relevance of your page too. Ensure that the H1, H2 and H3 tags are relevant and targeted to the content on your site; try to have only one keyword in each Header line, this is where keyword distribution/frequency is important. what the image is, so that someone who cannot see the image or maybe using a screen reader can know what the image is all about. The search engine also make use of it to determine the relevance of the image to your contents. All of your sitemap links should be in plain text and point to every page within your site with descriptive words that make it easy for both your visitors and the search engine spiders to understand. Sitemaps are essential as an optimization technique and should always be linked to from your index page or home page and from your site menu. There are two ways to build your sitemap, manually, or using a sitemap creation tool. It is easy to create a sitemap manually by using what is known as a nested list structure. You can create one by using your WYSIWYG editor or manually using notepad. The only drawback with creating your sitemap manually is that every time you change your site, either adding or deleting pages, you will have to manually alter your sitemap to keep it relevant and up to date. There are many sitemap generators online available for you to use, some free and some paid for. And if you are using a Content Management System like Wordpress or Joomla!, there are plugins that can do that for you, some of them free others paid. Using a sitemap generator is quicker and easier than manually creating your own. Also, when you make any update on your site, maybe you create a new page, it's automatically added to your sitemap. You can use any of the sites listed above to create a brand new sitemap, edit an existing one, check your keywords and lots more things too. Simply follow the on-screen instructions on the any of the sites and the site will create your a sitemap for you. Most of these online sitemap generators will produce a sitemap for any site with less than 500 pages. This only works for static HTML sites. If your website is built using WordPress or Joomla! then there really are some excellent plug-ins to make your sitemap with too. Always ensure that your sitemap is kept up to date. We cannot discuss all there is to Proven Tactics to Generate Laser Targeted Traffic to your website in just one blog post, as we stated from the beginning. I will like to rest my case here for now. The remaining tactics are reserved for next blog entries. You are also encourage to share your own ideas of traffic generation here, using the comment form below. Thank you for reading.